Elena Ferrante – Author of the Neapolitan novels. 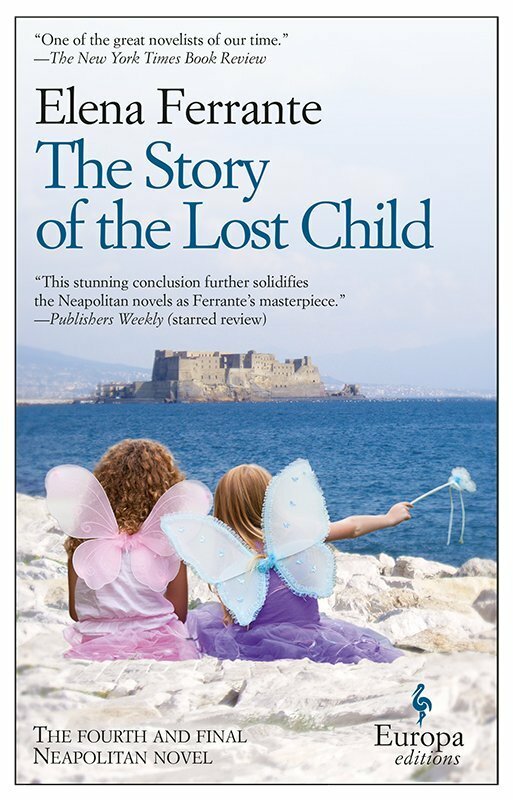 Elena Ferrante is the author of the Neapolitan Novels (“My Brilliant Friend”, “Story of a New Name”, “Those Who Leave and Those Who Stay” and “The Story of The Lost Child”). Source: Elena Ferrante – Author of the Neapolitan novels.